XLifeBeats - XLifeBeats is for independent artist looking to take their music career to another level. We have low cost licenses available starting from 19.99. 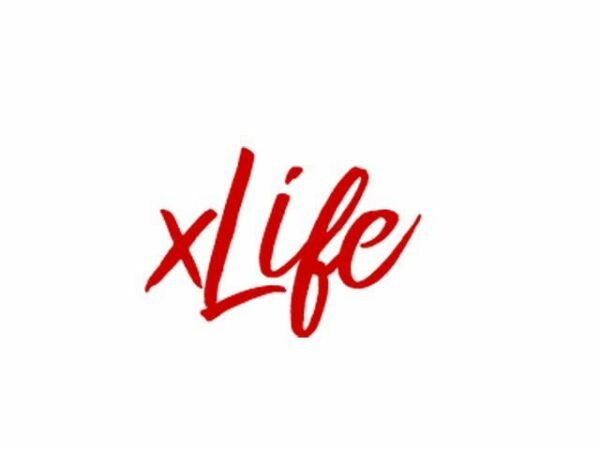 XLifeBeats is for independent artist looking to take their music career to another level. We have low cost licenses available starting from 19.99.